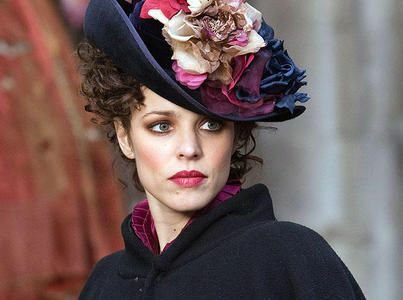 Rachel McAdams Image Gallery from Movies, TV-series, Personal life and more! 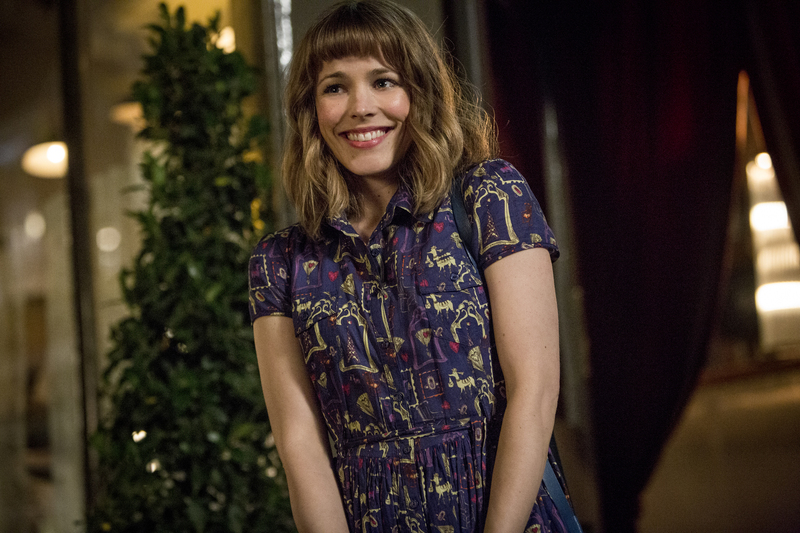 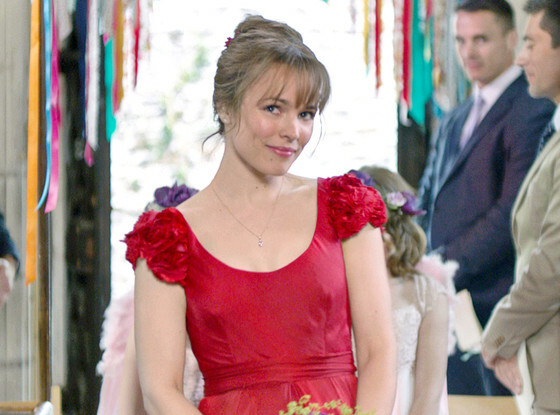 Rachel McAdams plays Paige in these The Vow stills, a married woman who suffers from memory loss after a vehicular accident. 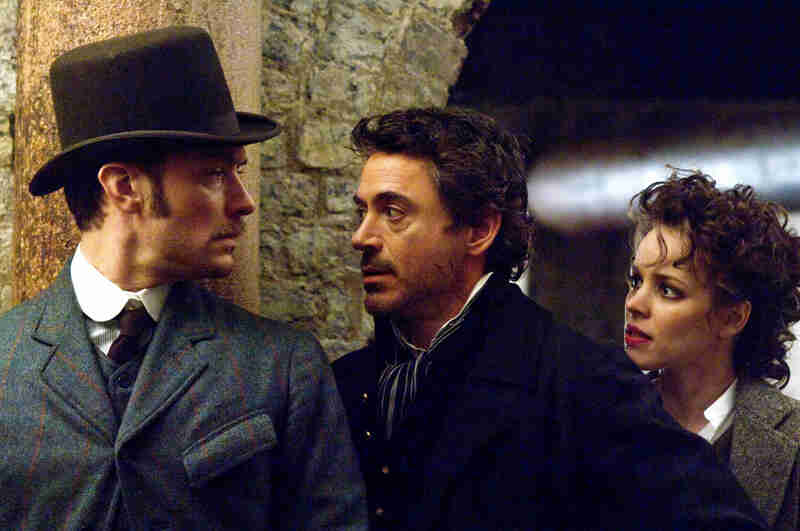 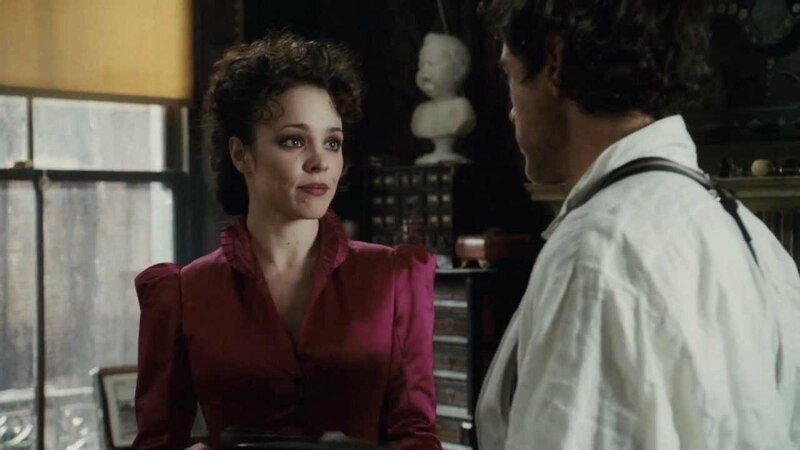 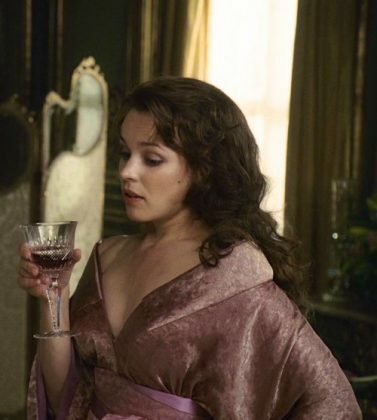 In these Sherlock Homes stills, Rachel McAdams plays femme fatale/professional thief Irene Adler. 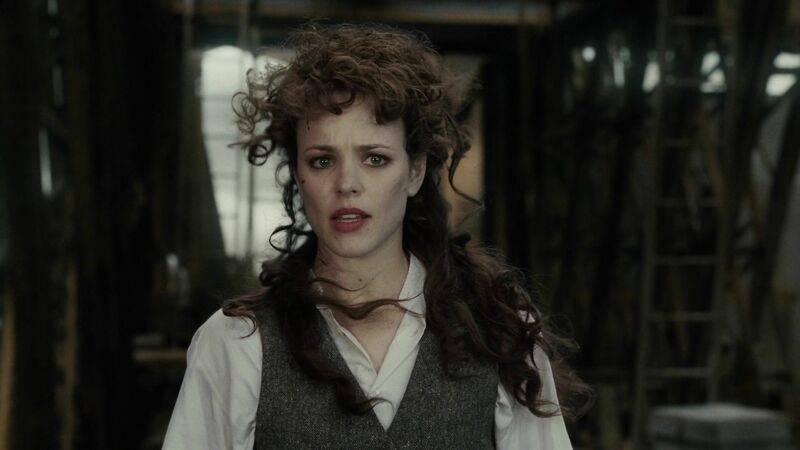 Rachel McAdams is The Time Traveler’s Wife in these stills. 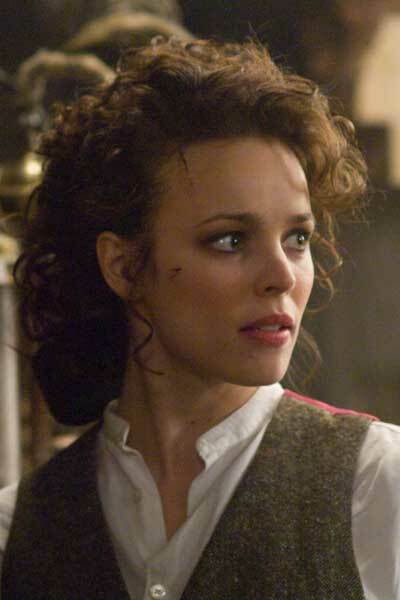 See Rachel McAdams sizzle in Passion with these photos and movie stills! 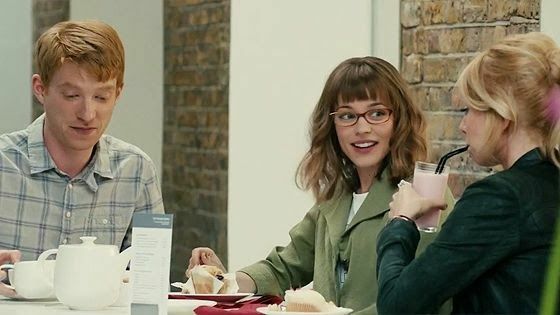 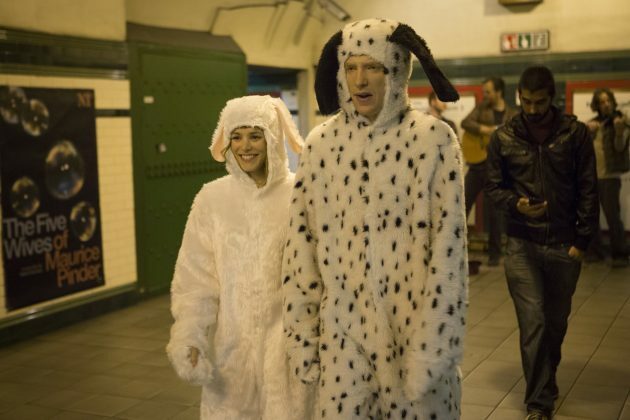 Photos and stills of Rachel in About Time, a 2013 time travel rom-com/drama movie. 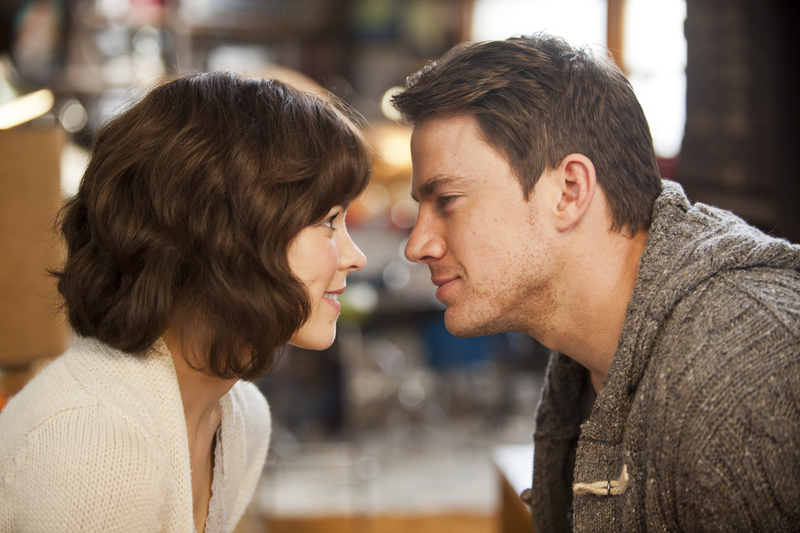 These are some lovely photos from the romantic drama film The Notebook.